The flexible workspace market has transformed the UK office sector in recent years. According to Savills research, UK serviced office take-up in regional cities outside of London is set to reach 500,000 sq ft in 2018, a 14.7% increase on 2017. 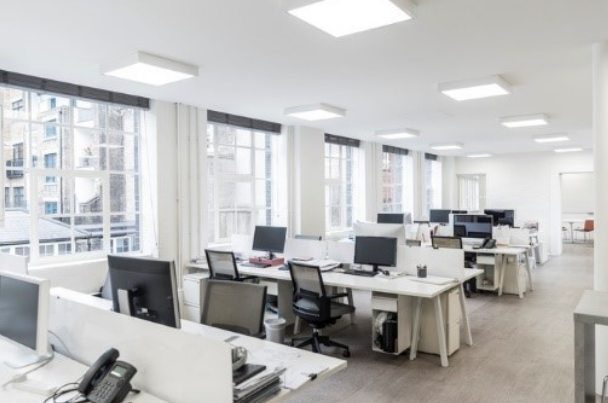 A recent report by CBRE Group also revealed that 92% of UK landlords believe the sector is on the brink of becoming mainstream and that more than three-quarters of landlords were considering using flexible office space in their portfolios. This has perhaps been driven by necessity as much as anything else. With office leases getting shorter year by year and flexible occupancy levels running at anywhere between three and five years, two markets have converged. There is also greater demand for more interesting and versatile space that is flexible enough to adapt as they do. The relationship between the commercial property owner and the flexible workspace operator will be one of the key factors that determines return on investment. And there are currently four different models. Some landlords maintain a traditional landlord/tenant agreement with flexible workspace operators. This guarantees flexible offices will be professionally run, but the landlord and investors take no share of the profits. Investment yields have remained punchy, in line with the market, as can be evidenced by recent WeWork sales. Some significant commercial property owners have chosen to run their own operations, which means they take on all of the risk of doing so with a steep learning curve against a background of a very dynamic and sophisticated marketplace. They will, however, benefit from a likely positive retention of tenants who they incubate. This is a market that is only going to grow. Capital Economics forecasts the UK market could be worth £62bn by 2025. Flexible workspace operators are at the forefront of providing space that suits the way many of us now work. And corporate tenants – keen to recruit and retain the best talent – are already focused on space as a service offering. The successful property owners of the future – and their investors – will be the ones who no longer think only of generating income from property purely by granting traditional leases, but by working in partnership with flexible workspace operators.